The 1970 Porsche 911S delivered new to McQueen on the set of 1971’s iconic motorsports movie Le Mans. It is the actual car shown being driven by McQueen for the first three minutes and 40 seconds of the movie. 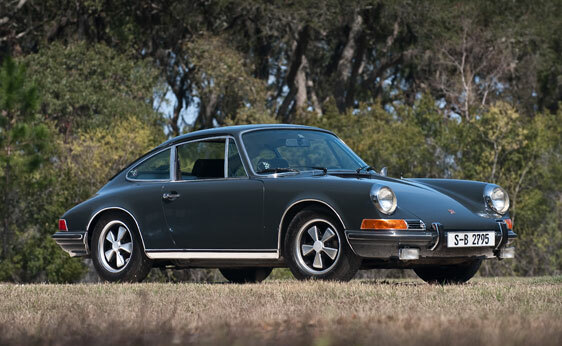 Featuring the highest available specification offered by Porsche for street models at the time, it has only four owners from new and is in highly original, preserved condition. It is well documented with invoices and correspondence corroborating absolute authenticity.